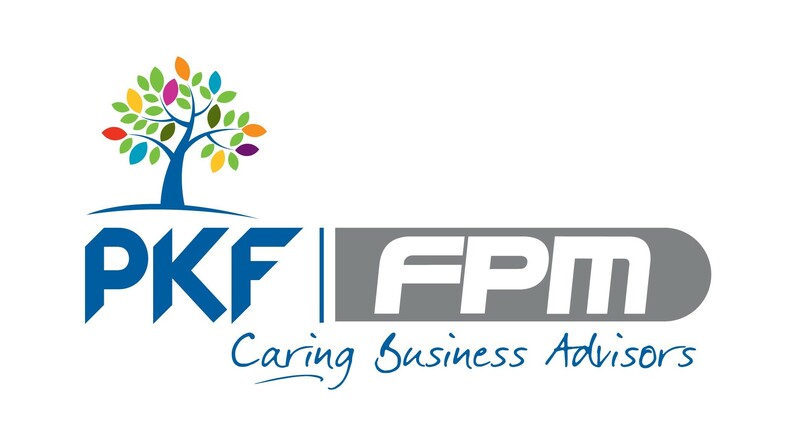 Through our exclusive patronage agreements with a range of economy-wide partners, members can benefit from a wide range of services, advice, support and discounts. The Construction Employers Federation Patronage Scheme is designed to improve both the services and benefits that we have for our members. The Patrons that we work with are shown below and ,without them working alongside us, we would not be able to deliver many of the services and benefits to our members that we currently do. If you would like to become a Patron of the Construction Employers Federation please get in contact with us by phone or you can complete the form on the Contacts Us page and we will reply to your enquiry. 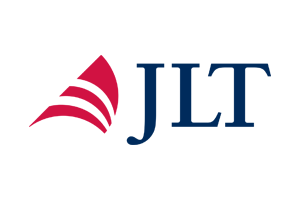 JLT is one of the world's leading providers of insurance, reinsurance and employee benefit related advice, brokerage and associated services. JP Corry has a history of almost 200 years of quality building supplies, having been established by John Corry in 1814. NIE Networks is the owner of the electricity transmission and distribution networks in Northern Ireland, serving all 870,000 customers connected to the network. Its role is to connect customers to the network - from single dwellings, commercial expansions to major renewable energy developments - and to operate and maintain the network to ensure that it is safe and reliable. Effectively keeping the lights on for Northern Ireland. Willis Towers Watson is a leading global advisory, broking and solutions company with over 50 associates in working from our office in Belfast linking to Willis Towers Watson associates throughout the UK, Ireland and beyond. We design and deliver solutions that manage risk, optimise benefits, cultivate talent, and expand the power of capital to protect and strengthen institutions and individuals.